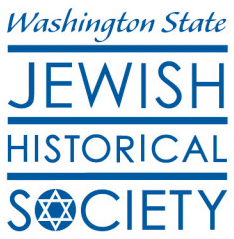 The WSJHS exhibit Agents of Change: 20 Remarkable Jewish Women of Washington State will be on display at the Museum of History and Industry. 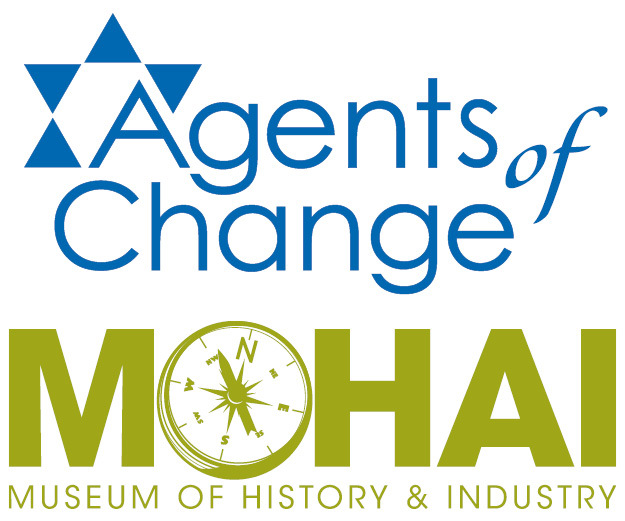 Follow the links below to learn more about the MOHAI presentation of Agents of Change. Paid 2019 WSJHS members as of 03-04-2019 will receive a 2:1 discount.  There will also be a special invitation for donors of over $500 at the MOHAI cafe on Sunday, 3/10 - details tbd. Become a member, or renew your membership, at the link below. Thursday the 7th at MOHAI is a free day, and anyone under 14 is free every day.